Click here to register for the 2019 DD Awareness Month Informational Webinar! 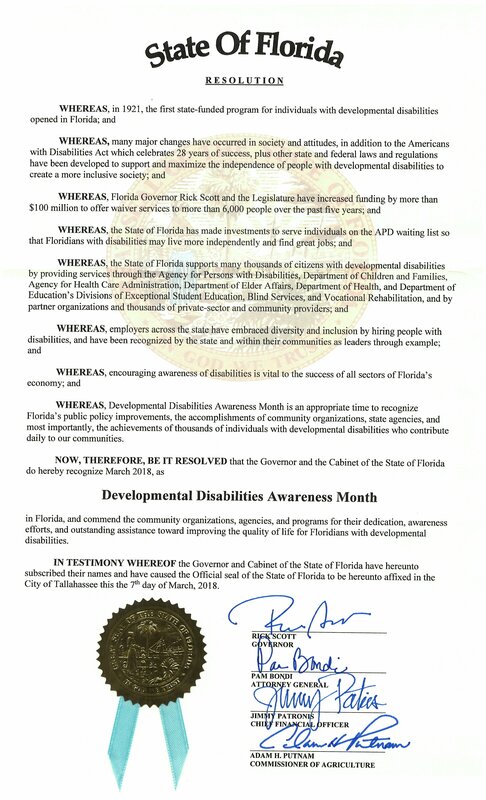 Each year, The National Association of Councils on Developmental Disabilities (NACDD) plans a campaign for Developmental Disabilities Awareness Month! 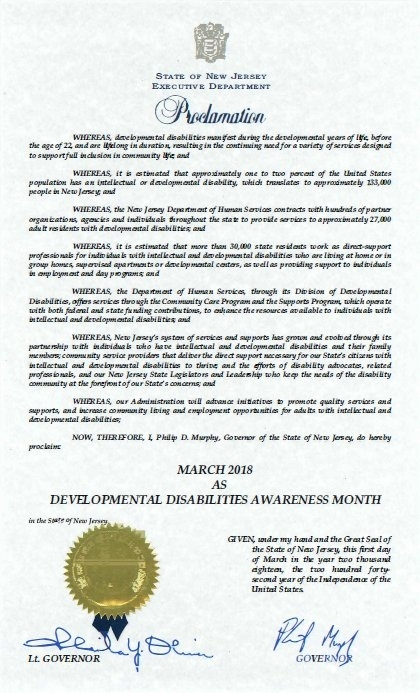 The goal for this month is to create awareness about developmental disabilities, teach the importance of inclusion within every aspect of life, and to share the stories of individuals with a disability to show that a successful life is possible! 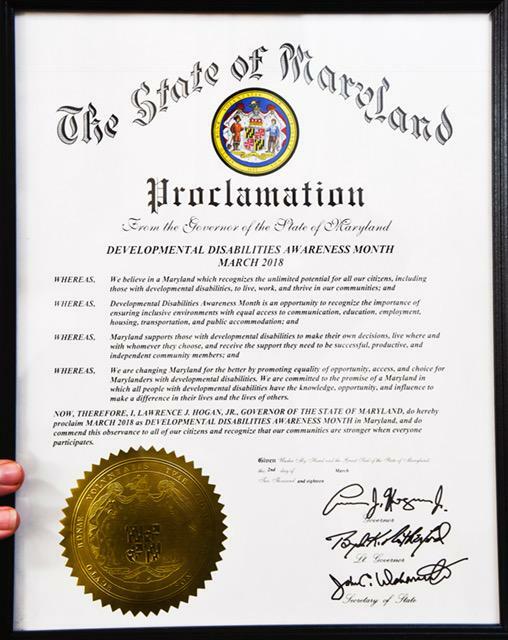 In 1987, President Ronald Reagan made a public proclamation that the month of March should be recognized as Developmental Disabilities Awareness Month to “increase public awareness of the needs and potential of Americans with developmental disabilities. Though our mission remains largely the same, so much has changed since 1987. 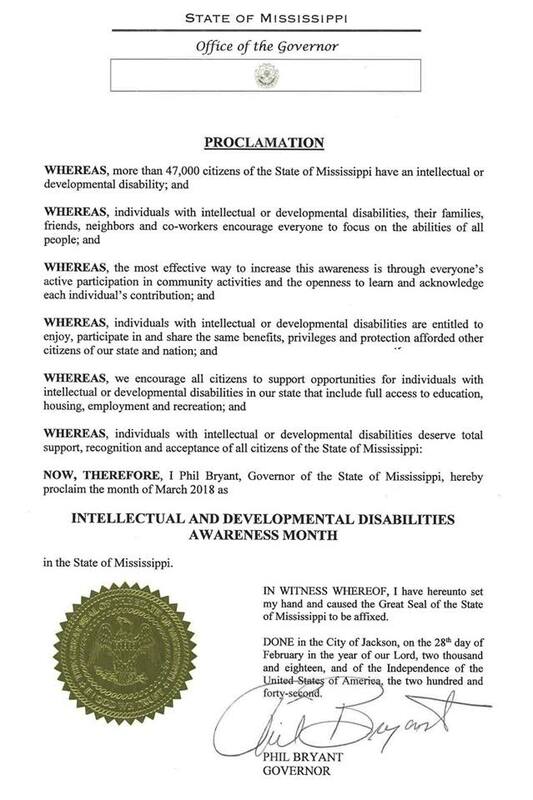 While we still aim to increase public awareness, our focus has shifted to the importance of inclusion and living life side by side. During this month, we want people to share their stories, photos, and resources far and wide to expand the conversation of inclusion and accessibility. Below, we have provided resources to help plan activities and for you to share across social media. We are always looking for more resources to add so if you have any stories, photos, videos or resources that you would like us to share, please send them to dhartzman@nacdd.org. With the ongoing submissions of new resources, this page will be continuously updated so keep an eye out! 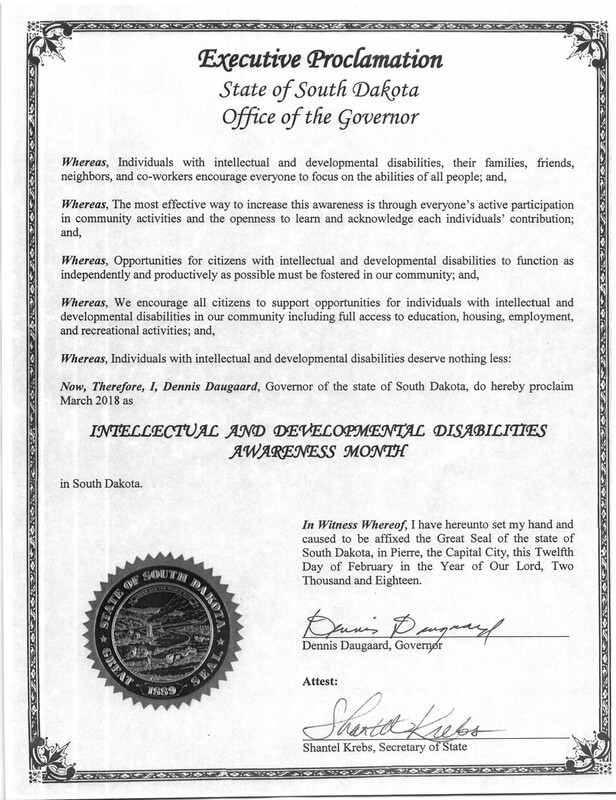 Remember to use the hashtag #DDAwareness19 throughout the month of March and in any other post about the campaign! Social media images coming soon! Below are links to the archived informational webinar and the PowerPoint slides with notes that were used during the webinar. If you need the PowerPoint in a different format, please email dhartzman@nacdd.org.